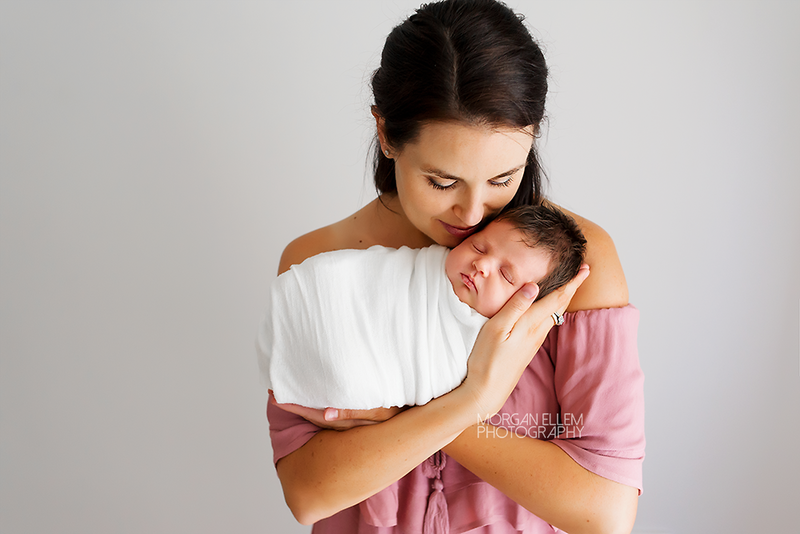 Today I met the gorgeous little Zali, along with her family, for newborn photos in the studio. 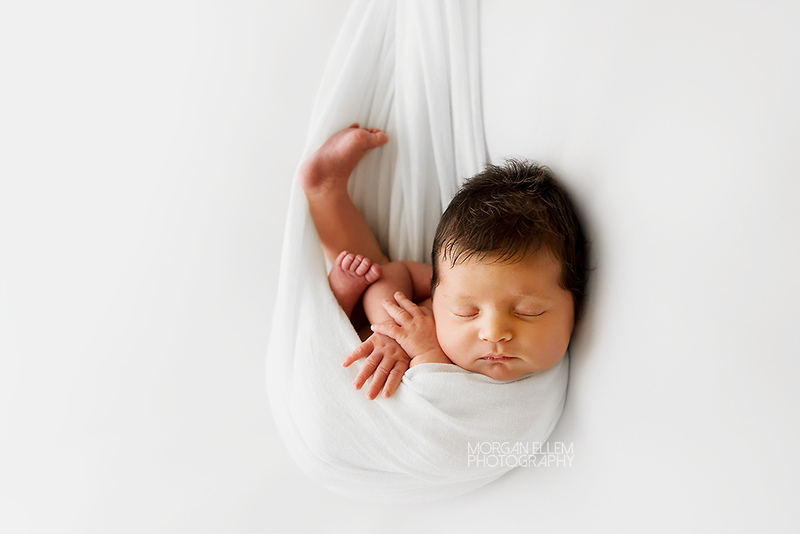 What a delight she was! 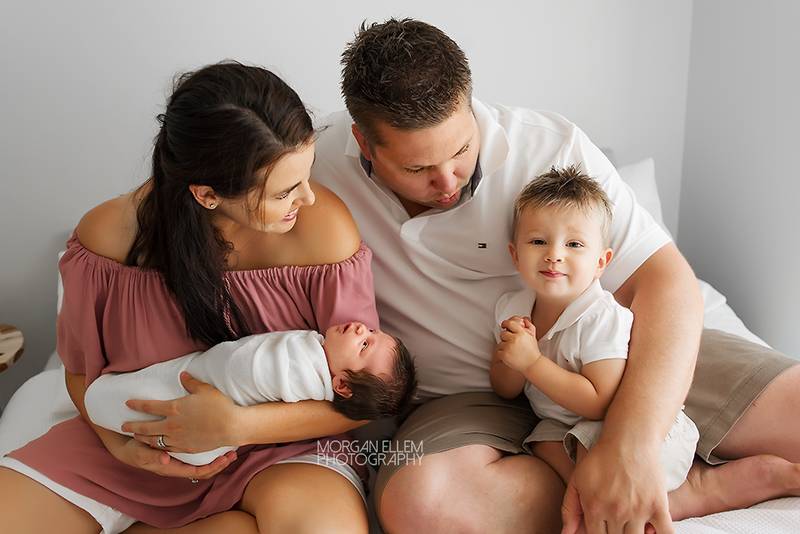 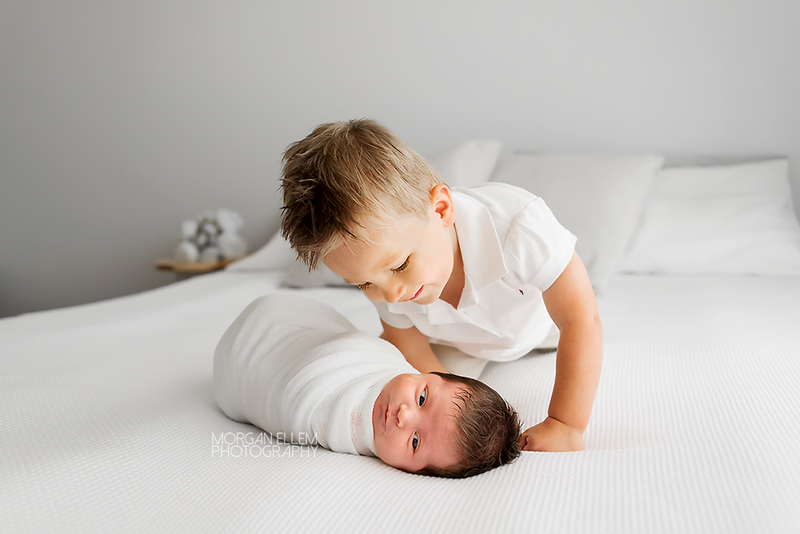 Now I cna't say the session was an easy one - Zali wasn't keen on being wrapped, she had an upset belly, big brother Nate was tired and cranky - but I take those challenges head-on, and I'm so in love with the resulting images!